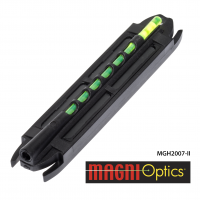 The Magni-Hunter with Magni-Optics® technology utilizes powerful, rare earth magnets to attach this cross-eye dominance solving sight easily yet firmly to the rib of nearly any shotgun. 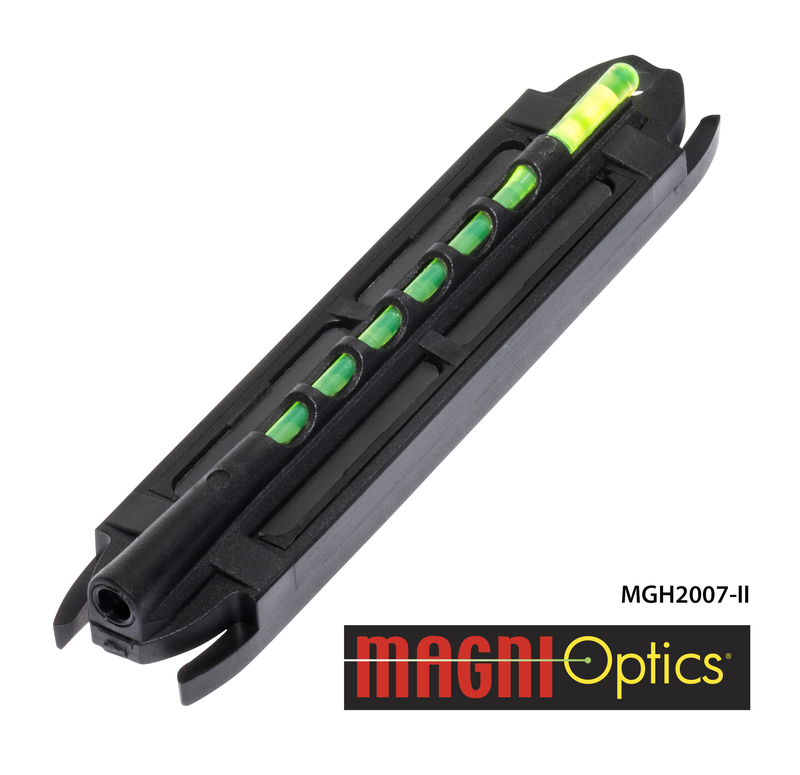 Featuring easily replaceable LitePipes in red and green, Magni-Hunter promises a quick-attach solution to any shooter battling eye dominance issues. 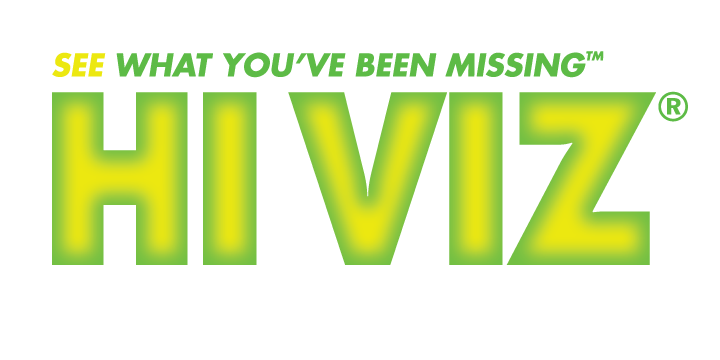 Learn more about Magni-Optics technology by watching this video. 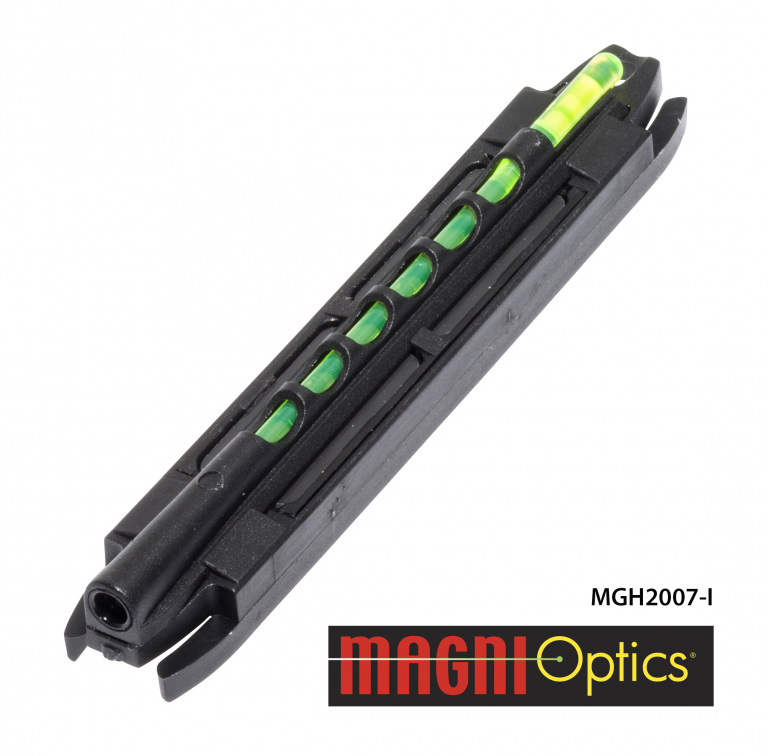 Narrow Model (MGH2007-I) fits ribs from .230″ to .330″ (15/64″ to 21/64″) (5.8mm to 8.3mm). Wide Model (MGH2007-II) fits ribs from .355″ to .440″ (23/64″ to 7/16″) (9mm to 11.1mm).